Red Dead Redemption 2 was developed by Rockstar Games, the critically acclaimed company that also produced the Grand Theft Auto franchise. On the other hand, Just Cause 4 was developed by Avalanche Studios, who is popular for the Just Cause series and also developed Mad Max. Both games are open world, but have a lot of key differences between each other. Here’s a comparison. Red Dead Redemption 2 is based in Western America, in the year 1899 with all the elements of the American Wild West you’d expect – cowboys, horses, revolvers, and shootouts with older weapons. 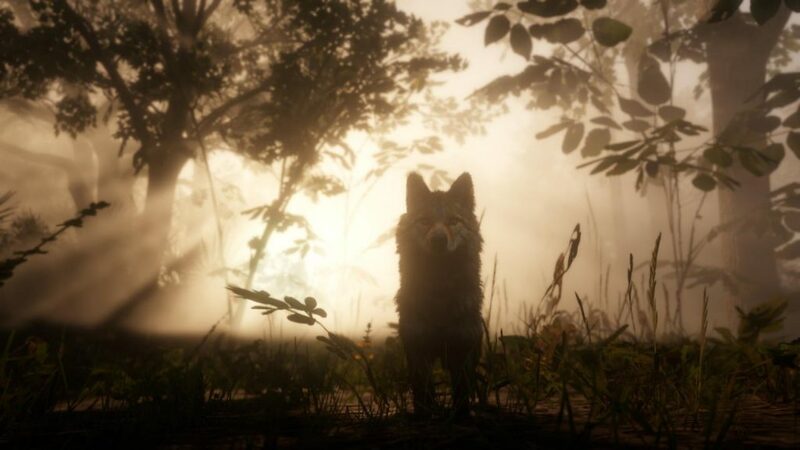 It’s pretty much the video game equivalent of Quentin Tarantino’s Django Unchained. 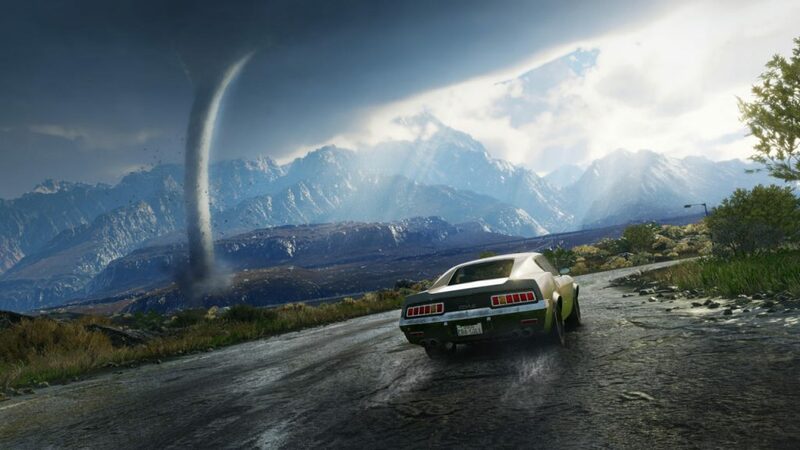 Just Cause 4 is based in modern day Southern America in a fictional country called ‘Solís’ where extreme climatic conditions are present. The game pretty much goes in the opposite direction of Read Dead Redemption 2 – there is skydiving, using grappling hooks, weapons like rocket launchers, vehicles like military jets, and whatnot. It’s tough choosing which one is better. 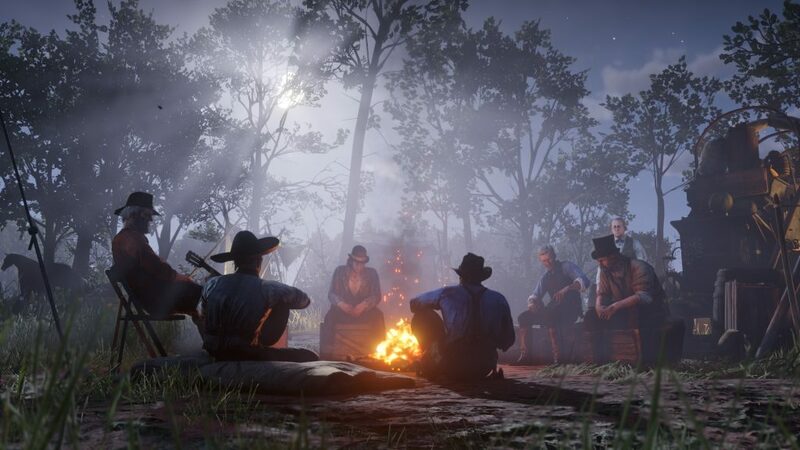 If you prefer a more relaxed, realistic experience with accuracy to how the wild west was, Red Dead Redemption 2 wins. But if you’re into a more guns blazing, action movie-like experience, Just Cause 4 wins. Red Dead Redemption 2 has a breathtaking storyline. You play as Arthur Morgan, who is an outlaw and a member of a gang. You deal with rivaling gangs & the law in the Wild West. The game’s story takes about 60 hours to complete, and there are side missions & tons of other things to do in the open world. There are multiple endings, depending on how you play the game. Just Cause 4’s storyline is well, not so amazing. You play as Rico Rodriguez, an elite mercenary. According the developers, he has been described as the child of Wolverine, Han Solo, James Bond, Mad Max, and other heroes. The game takes you through a South American country called Solís where you take on The Black Hand, a very powerful army. It’s your classic action movie storyline, nothing special but it’s quite fun. Red Dead Redemption 2 wins in this category. 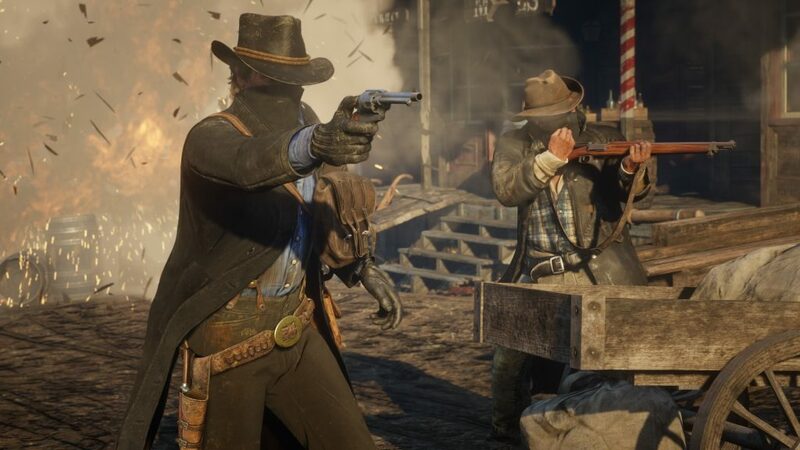 Red Dead Redemption 2’s wild west setting means the game is slow & progressive for the most part, but its pretty intense during heists and shootouts. It’s a blast to play and it has what you’d typically expect from a wild west game. Just Cause 4 on the other hand, like I said about the setting, takes an opposite approach. 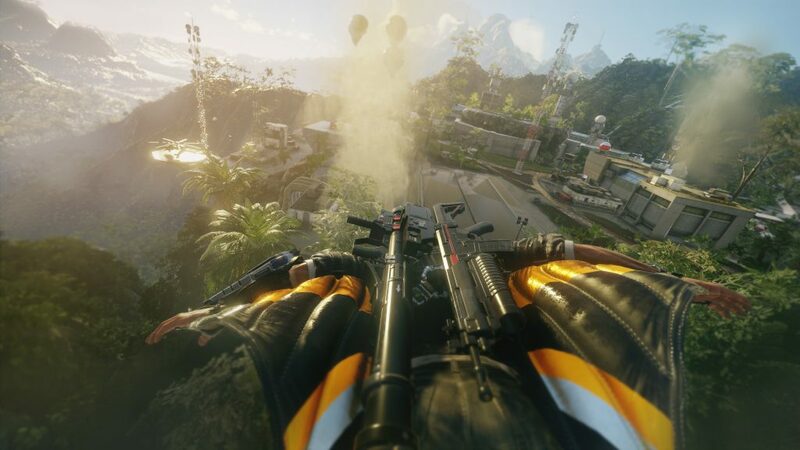 The game is pretty fast-paced and the gameplay is basically guns-blazing with rocket launchers & miniguns, with elements of skydiving, parachuting and using your wingsuit to navigate through the map. Again, it’s pretty subjective. Red Dead Redemption 2 wins if you’re into the more realistic, slower wild west setting. But if you’re into unrealistic but mind-blowing action, Just Cause 4 wins. Red Dead Redemption 2 includes deserts, mountains, towns and other elements you’d expect from a wild-west setting. The game looks beautiful with some incredibly realistic lighting effects, and jaw-dropping sceneries. 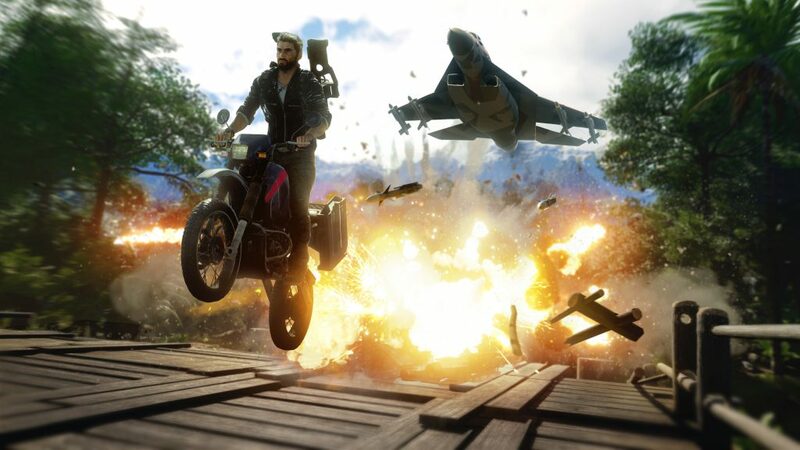 Just Cause 4 has a more modern-take to everything – it has skyscrapers, sports cars, military jets, and other modern elements you’d find in a modern game, like GTA V. The graphics are very impressive, but they don’t surpass what Rockstar has done with the Red Dead Redemption 2, especially if you’re playing on a Playstation 4 Pro. Both games, while being open world, have some very distinct elements that differentiate them. 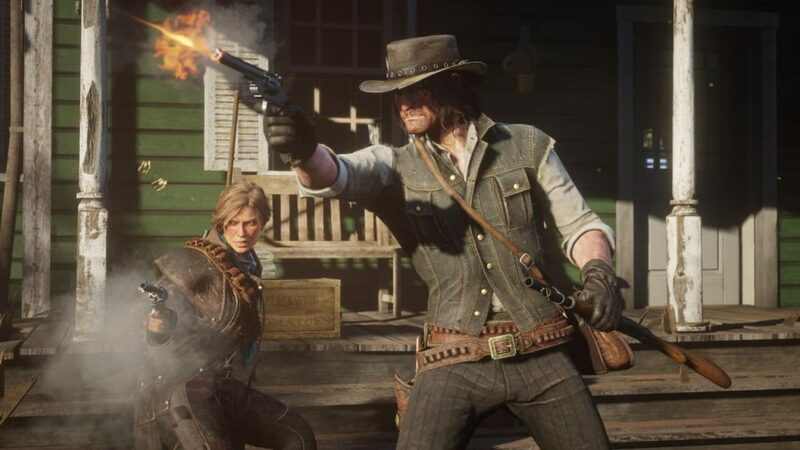 In the end, Red Dead Redemption 2 is the better game. 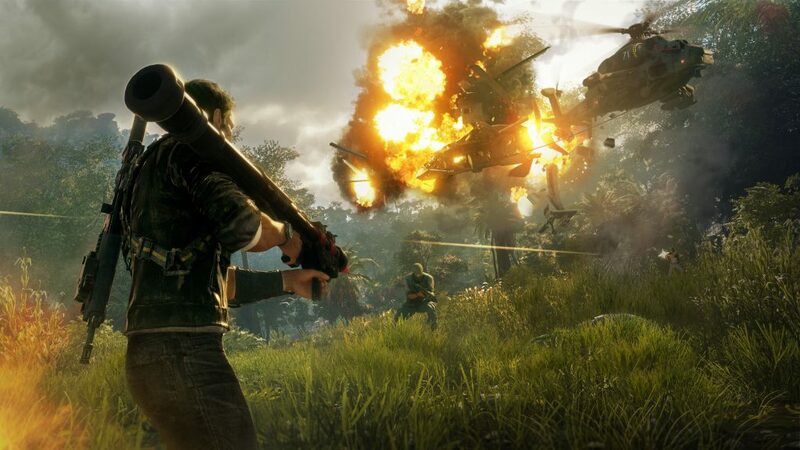 Still, Just Cause 4 is a worthy game to play with some amazing action-packed gameplay.